Canada Post says it will unveil in the next two weeks which communities will be the first to be switched from door-to-door to community mailboxes, as part of the phasing out of urban home deliveries. 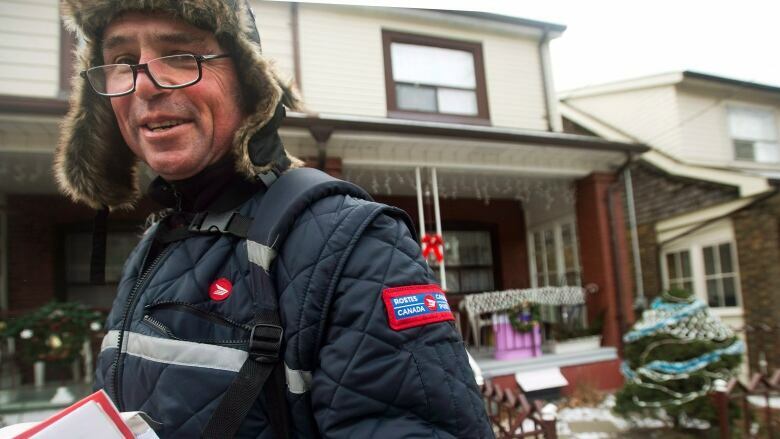 Canada Post says it will unveil in the next two weeks which areas of the country will be the first to be switched from door-to-door to community mailboxes, as part of the phasing out of home deliveries. Spokesman Jon Hamilton said the transition, announced in December along with other controversial plans, won’t start in urban cores across the country. “We're going to start more in the areas where you already find community mailboxes nearby, where it will be easier to move forward and then work through the challenges as we go,” he said Monday. Hamilton said the new “superboxes” will look different from ones already in place when they start to be installed by the end of this year. “They’ll be more suited not just to the type of neighbourhood, but the type of mail people get,” he said. Canada Post says deliveries of online shopping parcels are the only growth area. A 2013 Conference Board of Canada study has reported the company is on track to lose $1 billion annually by 2020 if changes are not made. Besides altering the way around five million Canadian homes get their mail, Canada Post plans to eliminate 6,000 to 8,000 jobs and raise the price of stamps. Hamilton said those jobs won't be filled when an estimated 15,000 Canada Post workers leave in the coming years. Ottawa Mayor Jim Watson said he wants details on the change to community mailboxes on Monday, a day after hundreds of protesters marched through Ottawa asking for the company to reconsider its plans.